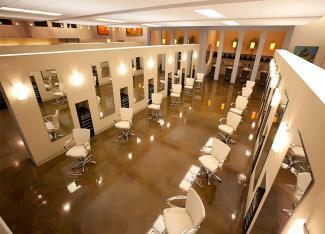 Salon MBA finalists, Blo, Studio Be Salon, Rejuvenation Spa, Matthew Morris Salon and Skincare, Neroli Salon&Spa. 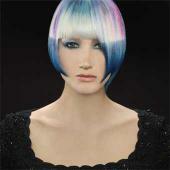 NAHA 2013 Winner! Salon: Neroli Salon & Spa, Milwaukee Category: Salon MBA (essay) Website: http://www.nerolispa.com Bio: Susan Haise changed the landscape of the beauty industry in Milwaukee, Wisc., when she opened the city's first day spa in 1993. Originally named The Skin Institute and Day Spa, today's award winning Neroli Salon & Spa boasts four locations and has more than 200 employees that service guests in hair, skin, massage and nail services. Haise is a licensed hairdresser, a CIDESCO Diplomat in esthetics and a seasoned educator who believes in creating an environment in which both team members and guests can replenish. 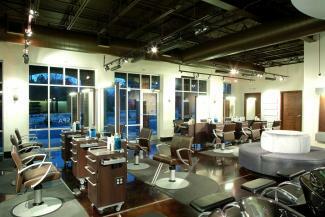 Salon: Blo, Raleigh, N.C. Category: Salon MBA (essay) Website: http://www.justblo.com Bio: Bryan Nunes is the co-founder and owner of Blo, which offers an energetic, metropolitan experience featuring a large design team of Redken certified stylists. 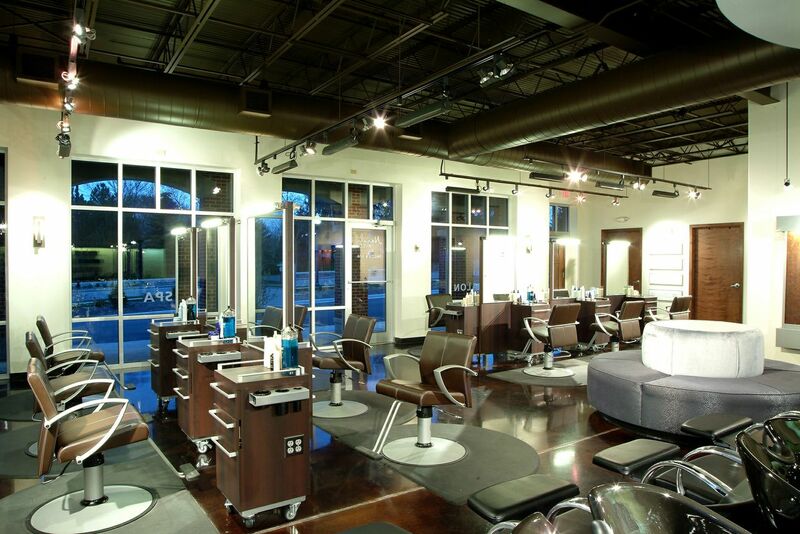 He has received international recognition for his commitment to stylists' continuing education, as well as his dedication to community service through North Carolina's one and only "24-Hour Cut-A-Thon. 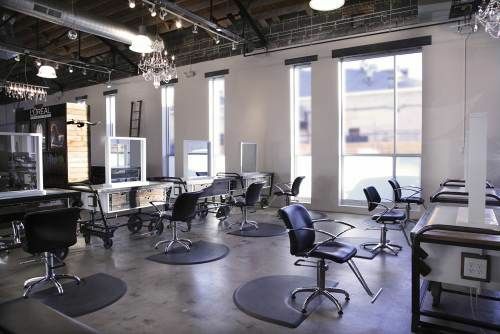 Salon: Studio Be Salon, Ft. Collins, Colo. Category: Salon MBA (essay) Website: http://www.studiobesalon.com Bio: Studio Be is so much more than a hair salon. Studio Be is a brand built on creating exceptional customer service and an unforgettable guest experience for every client, every time. With one snip of the scissors and one flip of the foil, the team communicates its ideas, feelings and perceptions about what it means to be Alive. Free. Right Now. The studio's philosophy: Whether you cut and color your hair with an approving nod to your family, friends and neighbors or your hair rises up as a rebellious statement toward them all, your hair is one of the most personal ways to go public with what makes you "YOU." This is also what makes Studio Be the stellar salon it is. Salon: Rejuvenation Spa, Madison, Wisc. 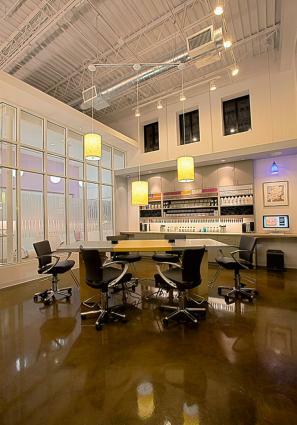 Category: Salon MBA (essay) Website: http://rejuvenationspa.net Bio: Rejuvenation Spa is an Aveda Lifestyle Salon and Spa that opened in December 1998 after taking over an existing spa-only business. 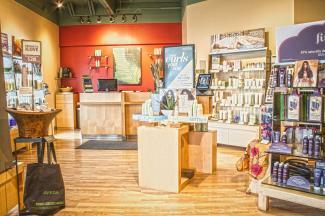 Owners Tina Morschauser and Gretchen Brown switched the typical commission pay structure of Rejuvenation Spa to Team Based Pay in October 2000. 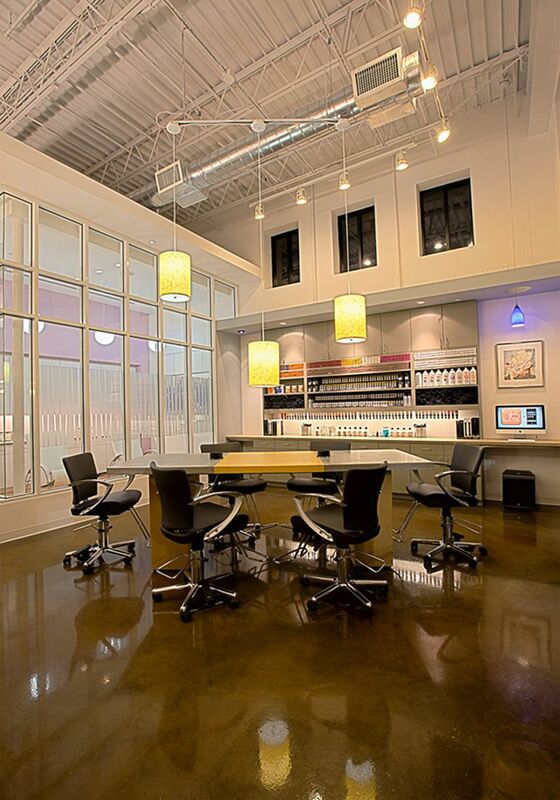 Since the switch, the salon and spa has instituted open book management operations, as well as monthly coaching with service providers and employee reviews every four months. 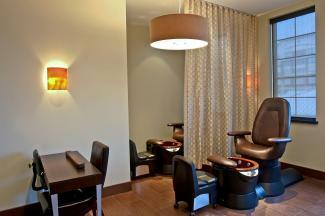 Rejuvenation Spa has been able to show consistent growth even during the downturn of the economy. 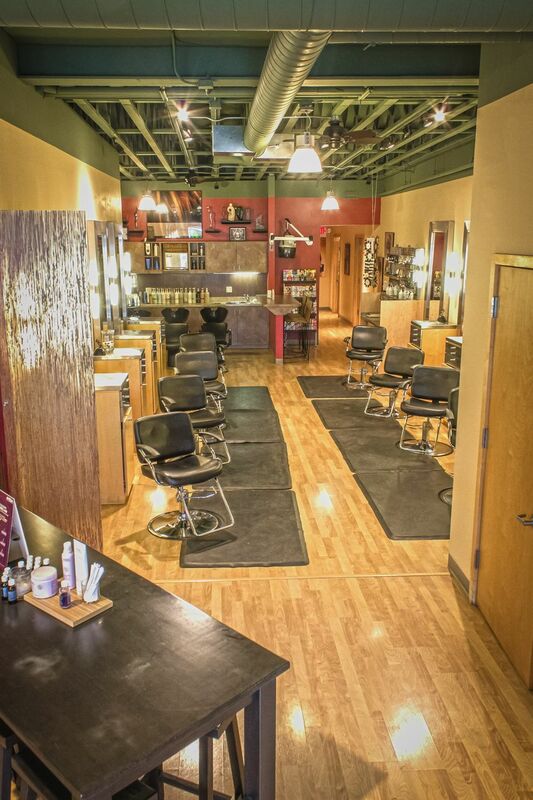 We believe part of that success, is that we double shift, double book and supply all of our stylists with the tools (excluding shears) needed to be able to move fluidly from one station to another. 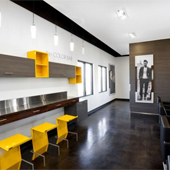 We have also instituted the HeadMapping color system founded by Walter Claudio, which helps to eliminate waste of color and creates a systemized team approach to haircolor. The culture created is one in which all team members are aware of all team and individual benchmarks, and what needs to be achieved for continued success. 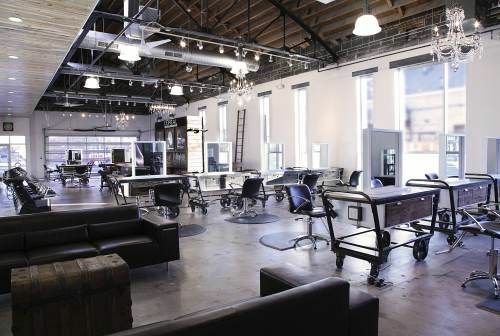 Salon: Matthew Morris Salon and Skincare, Denver Category: Salon MBA (essay) Website: http://www.matthewmorrissalon.com Inspiration: "We understand that hair is an artistic form of self-expression of individuality and brand identity for our clients. 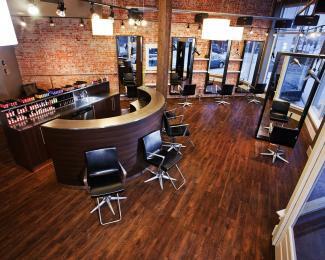 Our stylists are able to use their vision and create a unique aesthetic for every guest, combining raw beauty and technical aspects that make us a staple in the beauty industry. Through innovation, education, and artistic talent, we exceed expectations by providing exceptional customer service and technical excellence to each guest, leaving a lasting, memorable, luxurious experience. Our philosophy has set us apart from others and established our reputable in Denver," concludes Matthew Morris. 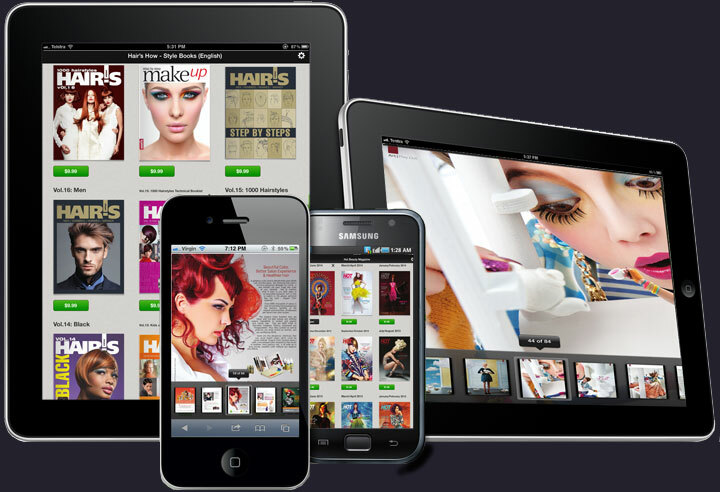 Bio: Matthew Morris, a Colorado native, began his career as a makeup artist. With high demand for his celebrated work, it was only natural for Morris to transition into hair. With a background in sculpture and design, he found his favorite medium in beauty. Morris helped Kerastase provide advanced education in salons and currently serves as Artistic Director of the Kerastase T.E.C.H team. The visionary's work has debuted on the pages of Vogue, Elle, InStyle, Allure, and beyond. He has also been a staple stylist for over 28 seasons backstage at New York Fashion Week for designers such as Tom Ford, Oscar de la Renta, Michael Kors, Carolina Herrera, Derek Lam, Alexander Wang and Rodarte. He is the principal stylist leading his own team at Aspen Fashion Week, and has worked with Orlando Pita and his team at New York Fashion Week and is also the top talent behind Victoria's Secret annual runway show. America fell in love with Morris after he starred on the hit reality show Bravos Shear Genius during its third season, but he believes that his real achievements are the rare opportunities he has had working with top talent artists in the industry. Bio: Susan Haise changed the landscape of the beauty industry in Milwaukee, Wisc., when she opened the city's first day spa in 1993. 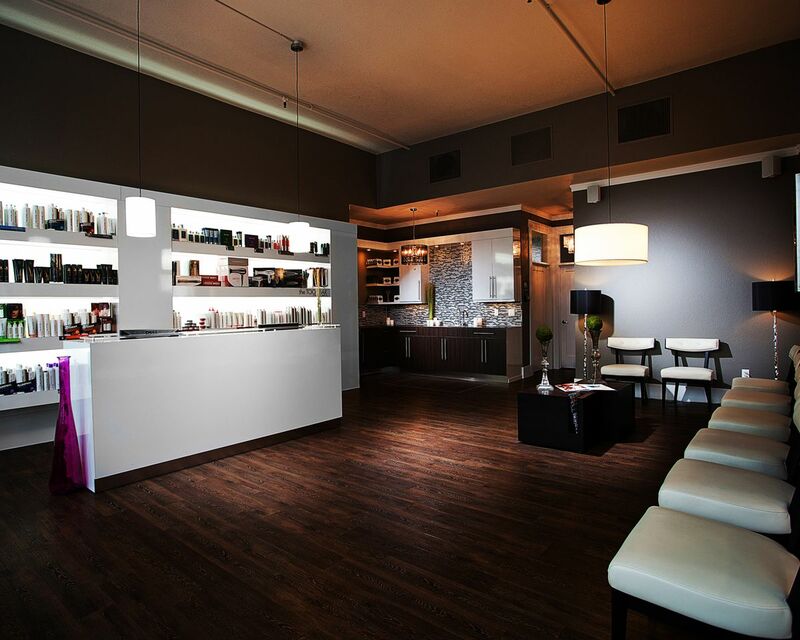 Originally named The Skin Institute and Day Spa, today's award winning Neroli Salon & Spa boasts four locations and has more than 200 employees that service guests in hair, skin, massage and nail services. 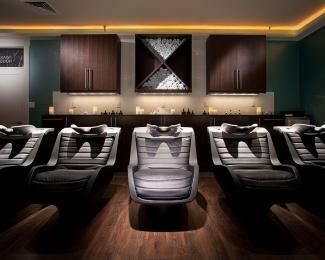 Haise is a licensed hairdresser, a CIDESCO Diplomat in esthetics and a seasoned educator who believes in creating an environment in which both team members and guests can replenish. 4. 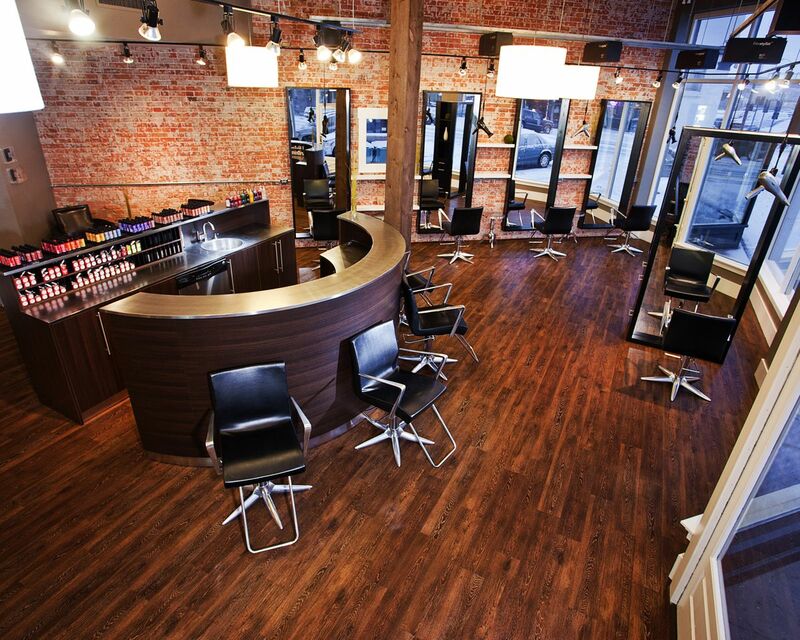 Salon: Blo, Raleigh, N.C.
Bio: Bryan Nunes is the co-founder and owner of Blo, which offers an energetic, metropolitan experience featuring a large design team of Redken certified stylists. He has received international recognition for his commitment to stylists' continuing education, as well as his dedication to community service through North Carolina's one and only "24-Hour Cut-A-Thon. 7. Salon: Studio Be Salon, Ft. Collins, Colo.
Bio: Studio Be is so much more than a hair salon. Studio Be is a brand built on creating exceptional customer service and an unforgettable guest experience for every client, every time. With one snip of the scissors and one flip of the foil, the team communicates its ideas, feelings and perceptions about what it means to be Alive. Free. Right Now. The studio's philosophy: Whether you cut and color your hair with an approving nod to your family, friends and neighbors or your hair rises up as a rebellious statement toward them all, your hair is one of the most personal ways to go public with what makes you "YOU." This is also what makes Studio Be the stellar salon it is. 10. 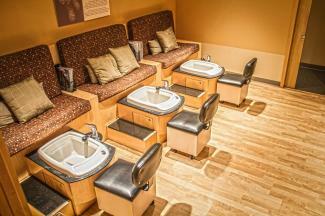 Salon: Rejuvenation Spa, Madison, Wisc. 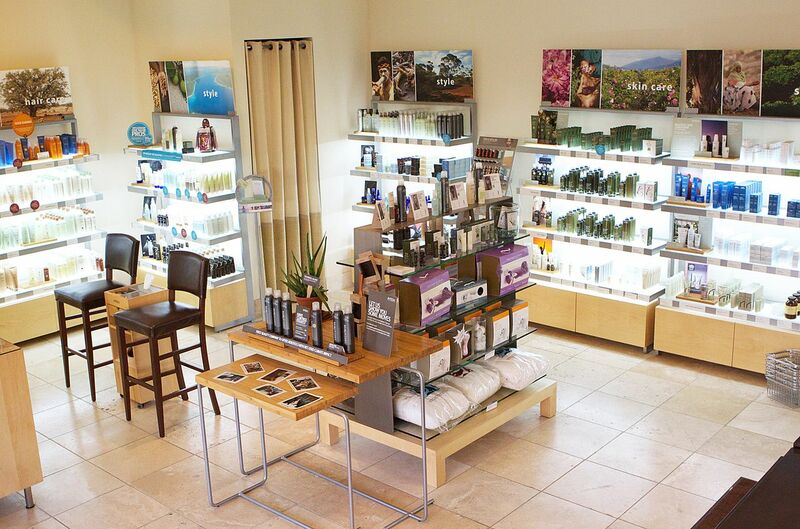 Bio: Rejuvenation Spa is an Aveda Lifestyle Salon and Spa that opened in December 1998 after taking over an existing spa-only business. 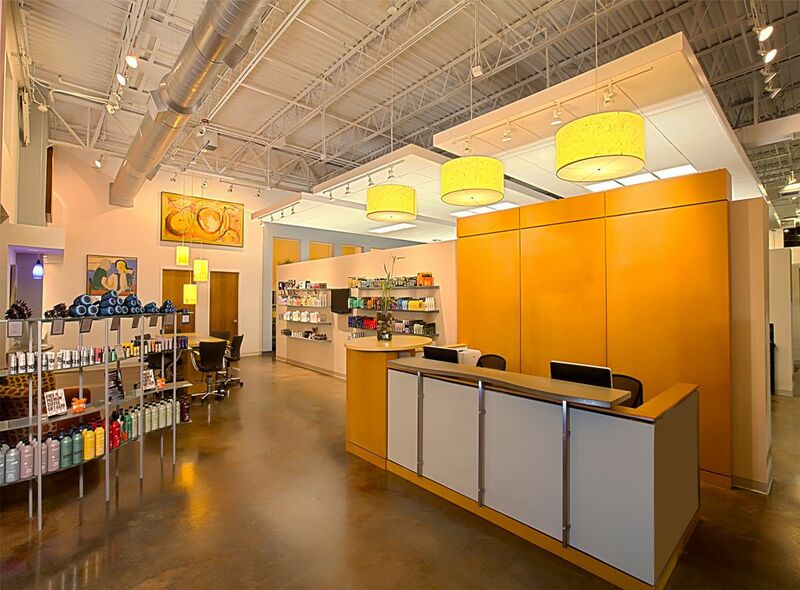 Owners Tina Morschauser and Gretchen Brown switched the typical commission pay structure of Rejuvenation Spa to Team Based Pay in October 2000. 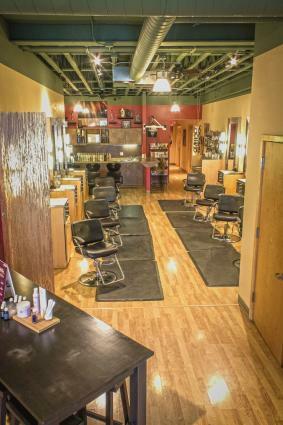 Since the switch, the salon and spa has instituted open book management operations, as well as monthly coaching with service providers and employee reviews every four months. Rejuvenation Spa has been able to show consistent growth even during the downturn of the economy. We believe part of that success, is that we double shift, double book and supply all of our stylists with the tools (excluding shears) needed to be able to move fluidly from one station to another. We have also instituted the HeadMapping color system founded by Walter Claudio, which helps to eliminate waste of color and creates a systemized team approach to haircolor. The culture created is one in which all team members are aware of all team and individual benchmarks, and what needs to be achieved for continued success. 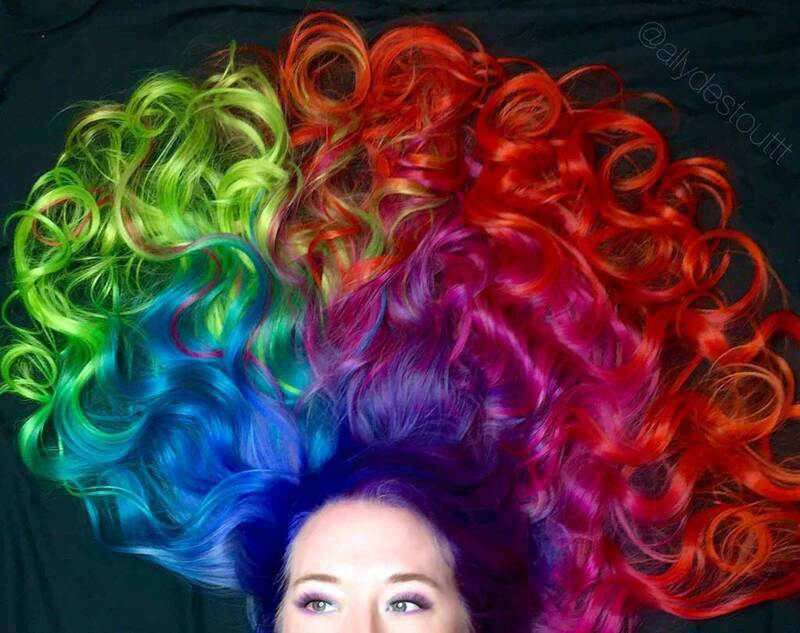 Inspiration: "We understand that hair is an artistic form of self-expression of individuality and brand identity for our clients. 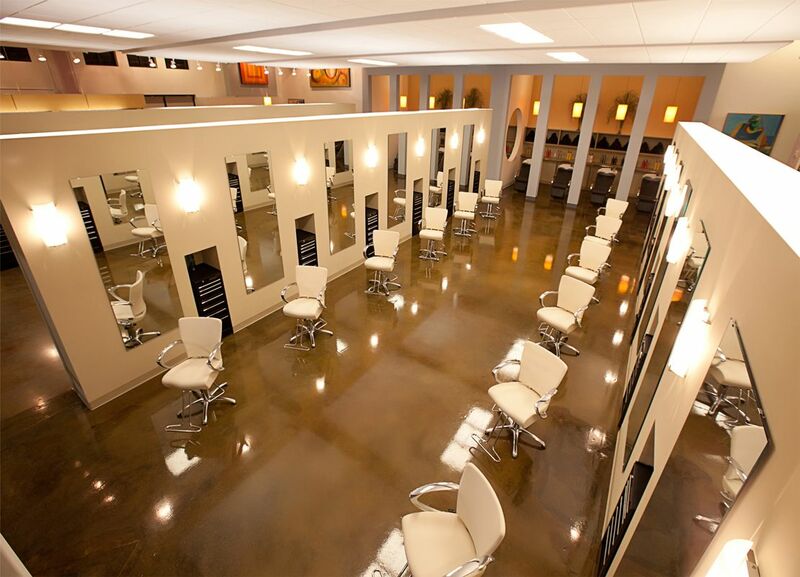 Our stylists are able to use their vision and create a unique aesthetic for every guest, combining raw beauty and technical aspects that make us a staple in the beauty industry. Through innovation, education, and artistic talent, we exceed expectations by providing exceptional customer service and technical excellence to each guest, leaving a lasting, memorable, luxurious experience. Our philosophy has set us apart from others and established our reputable in Denver," concludes Matthew Morris.